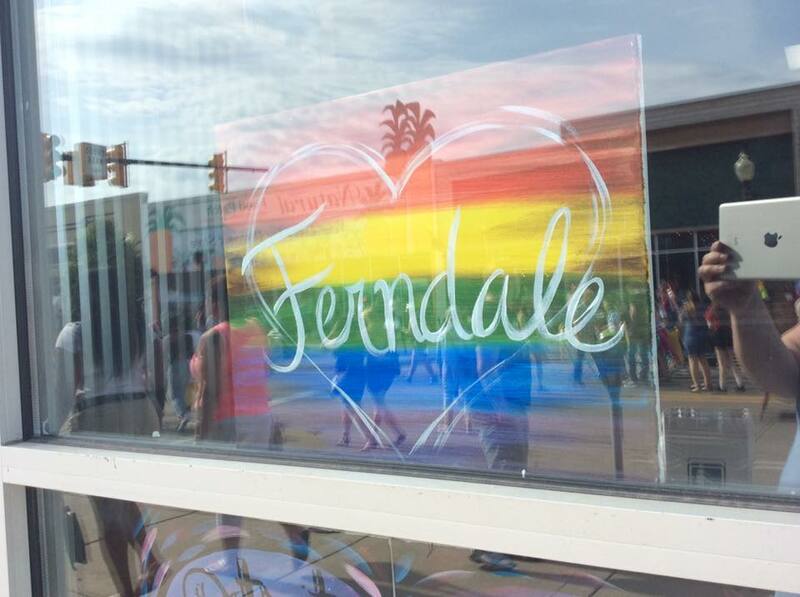 The City of Ferndale has received a perfect score for inclusive policies by the Human Rights Campaign Foundation and the Equality Federation Institute—one of a record-breaking 78 US cities to do so. The two foundations have developed the Municipal Equality Index (MEI), which ranks cities across the United State by examining how inclusive municipal laws, policies, and services are of the LGBTQ people who live and work there. Cities are rated based on non-discrimination laws, the municipality as an employer, municipal services law enforcement, and the City leadership’s public position on equality. This perfect score of 100 is an improvement from the 94 received in 2017 and reflects the continuous review of policies to move the City forward as a welcoming community for all people.